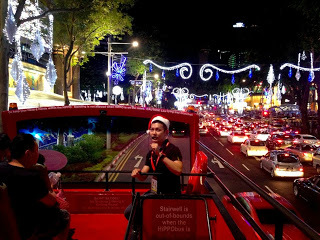 Singapore is the best place in Southeast Asia if one wanted to feel the festive of Christmastime. Why? For us who live in Southeast Asia, we don’t have winter season and we don’t get snow on Christmas. For some reasons, the ideal of Christmas image in my mind (and probably in your mind, too) is a season when we can wrap ourselves in winter clothes, surrounded by pine trees that are covered by snow, and gather with family in front of the fireplace at home. 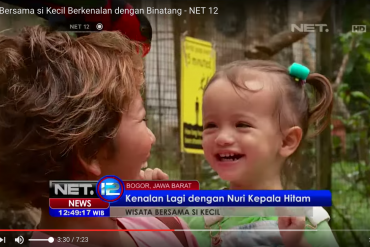 We don’t have that in Southeast Asia. We can’t even play snowball fighting like what we always see in the movies. For us as Indonesians, for example, we have 365 days of summertime. So, Christmas day is always bright, sunny and warm…! 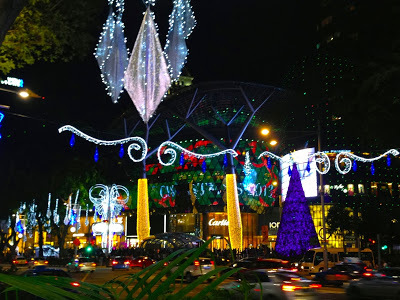 So, I’m very impressed with Singapore because every year they decorate the Orchard Road, the main shopping district in the country, with dazzling Christmas lights. 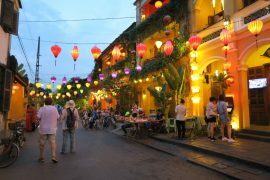 Every where you look, every corner of this street is glowing! It’s really amazing. I love it!!! One can really feel the Christmas vibe here :), even though we don’t have snow, but all the lights and Christmas carols make you feel that Christmastime is here! 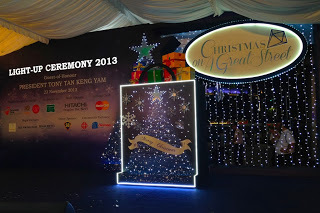 Singapore carries a theme “Christmas on A Great Street” and the Light-Up ceremony takes place at Shaw House Urban Plaza with President Tony Tan Keng Yam as the Guest-of-Honour on Saturday, November 23rd, 2013. 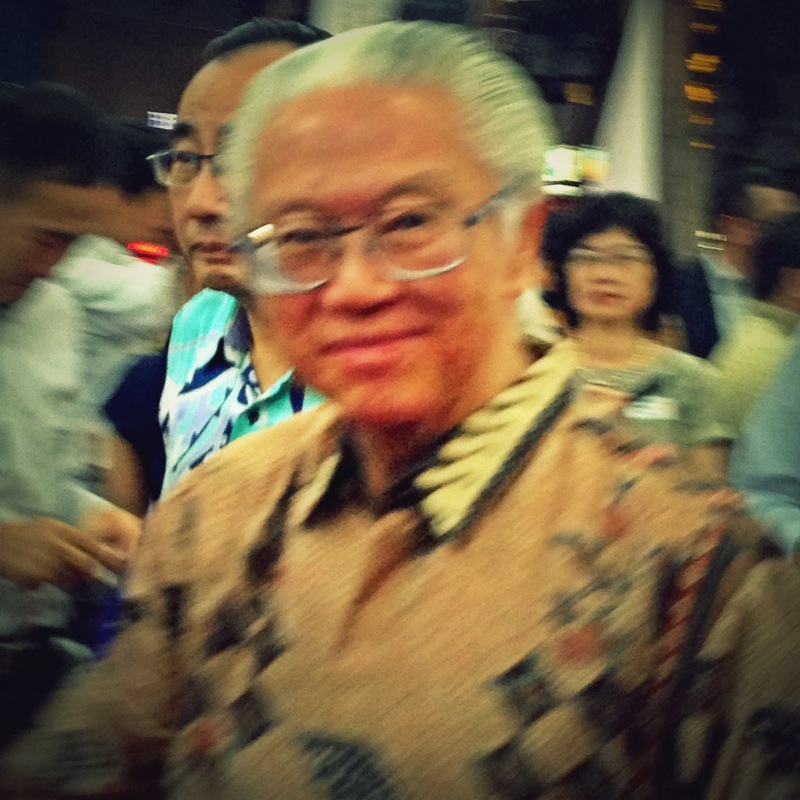 Yes, the President of Singapore himself attends the ceremony! I can’t believe that I would meet the President in such event! 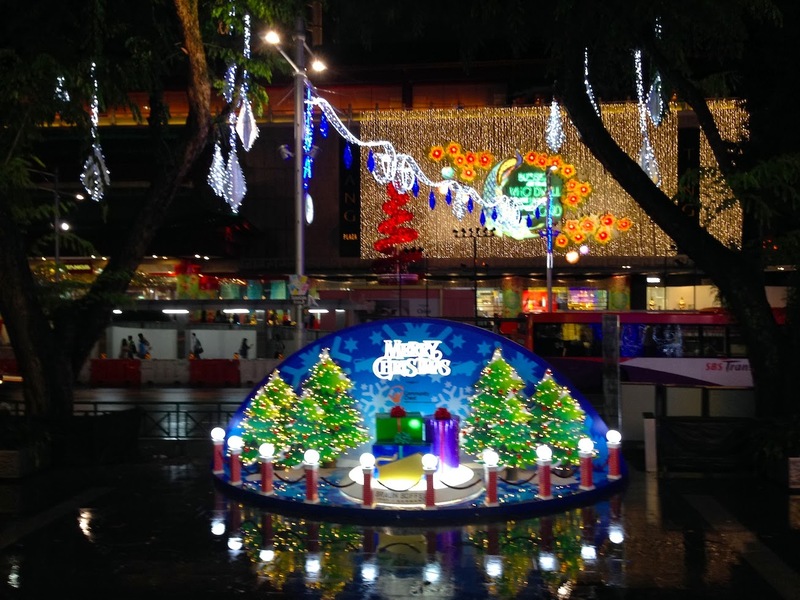 “The Christmas lights on Orchard Road have always been the precinct’s iconic event. More importantly, it is also a signature event which allows Orchard Road Business Association (ORBA) to give back to our community. 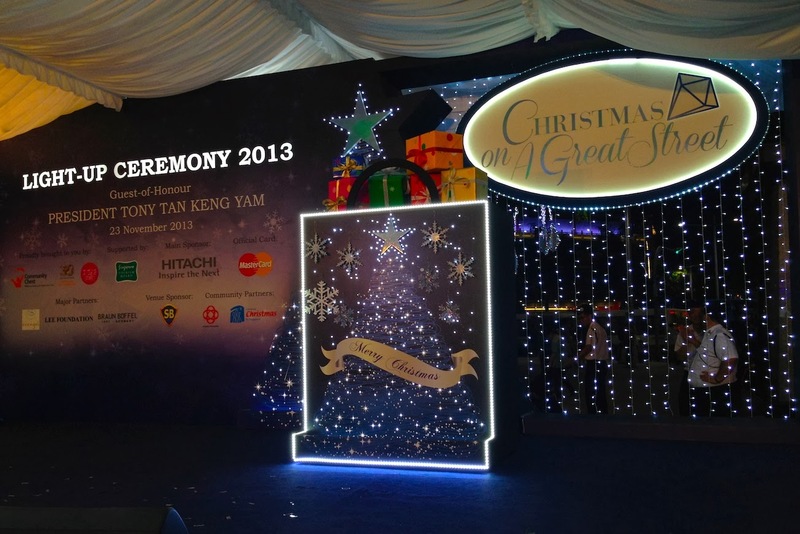 In fact, this is the 30th year Community Chest will use our Light-Up Ceremony as the launch pad of their annual charity drive”, said Mrs May Sng, Chairman of ORBA. The Light-Up Ceremony presents a beautiful choir by a group of kids with autism as the opening performer. They sing Christmas carols beautifully and with all their hearts. I love it. 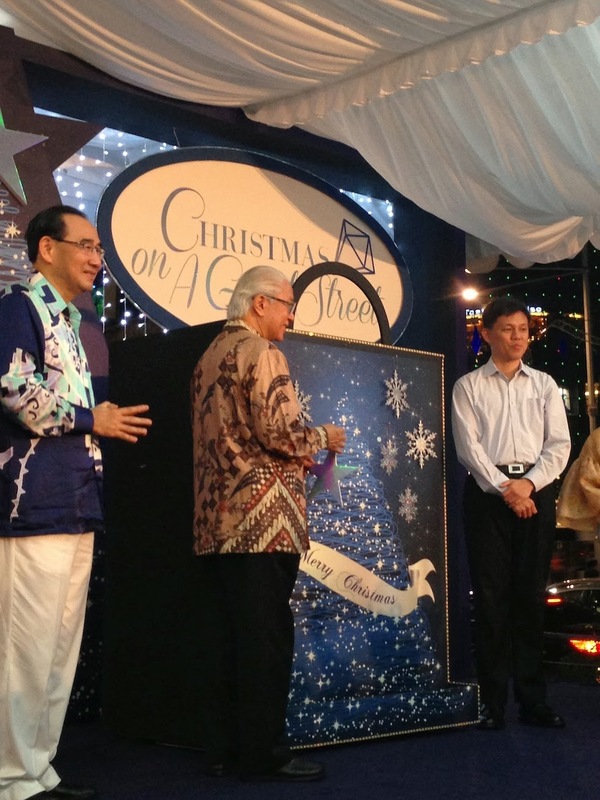 After several performances, the President walks on the stage with representatives of sponsors, officially mark the opening of this year’s Christmas on A Great Street by putting a white star on the main backdrop. 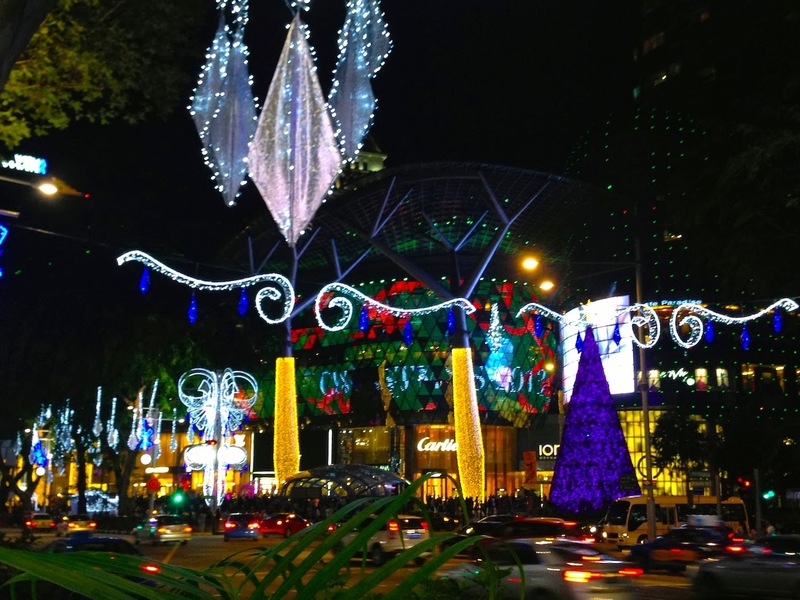 Tonight, all the Christmas lights in Orchard Road will be glowing until Sunday, January 5th, 2014 and Singapore, once again, presenting the most beautiful avenue of the world — as voted by the International Presence Survey 2012. 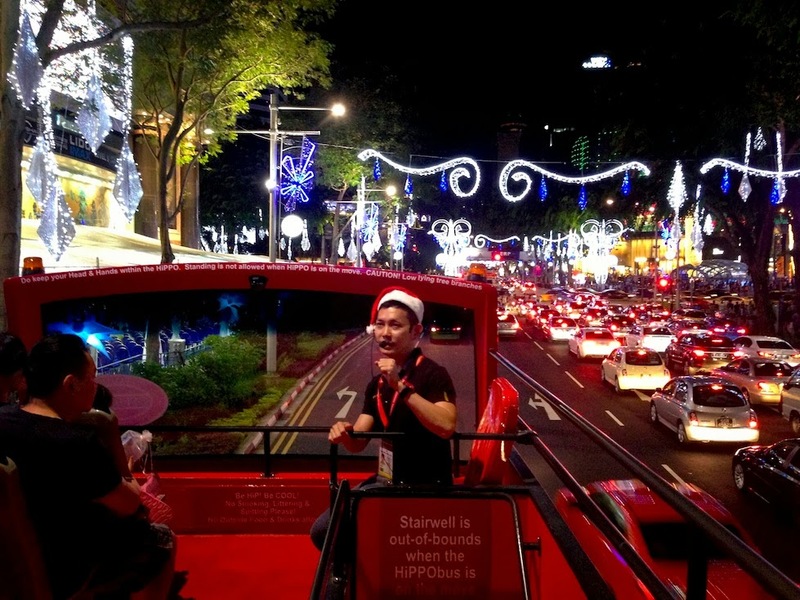 Ok, now… it’s time to drive around the Orchard Road and enjoy the gorgeous lights by hopping on.. Hippo Bus! I think apart from the kids’ choir, this is my favorite part of the night. Sitting on top of the Hippo Bus, one’s eyes are spoiled by the colorful lights of sparkling diamonds hanging from the trees, twinkling stars and festive towers decked out in blue and white diamonds that are all lined the Orchard Road. The tour guide throws some jokes that make everyone’s laugh. He’s very entertaining! 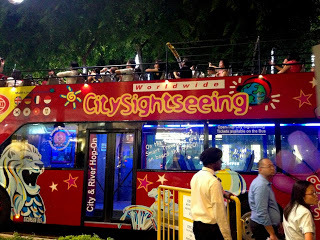 That night, we forget that we’re in Southeast Asia. 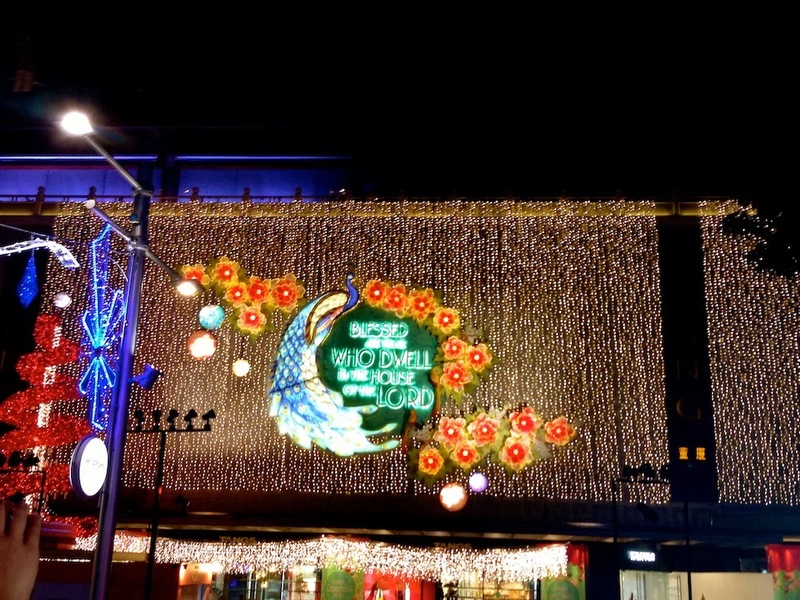 All the dazzling Christmas lights in Orchard Road and the Christmas decoration and Christmas carols in every single shopping malls make us feel like we’re in somewhere in a Western country, minus the snow! But hey… wait a minute… is that snow? 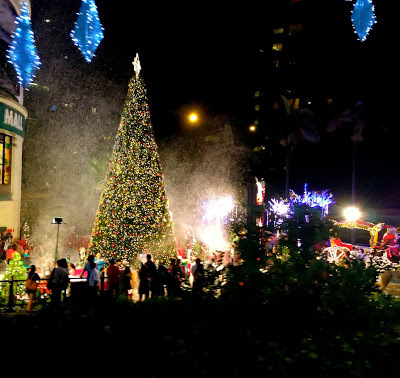 Tanglin Mall makes an effort to create snow for its customers in front of the mall’s entrance! Whoaaa.. this is AWESOME!!! 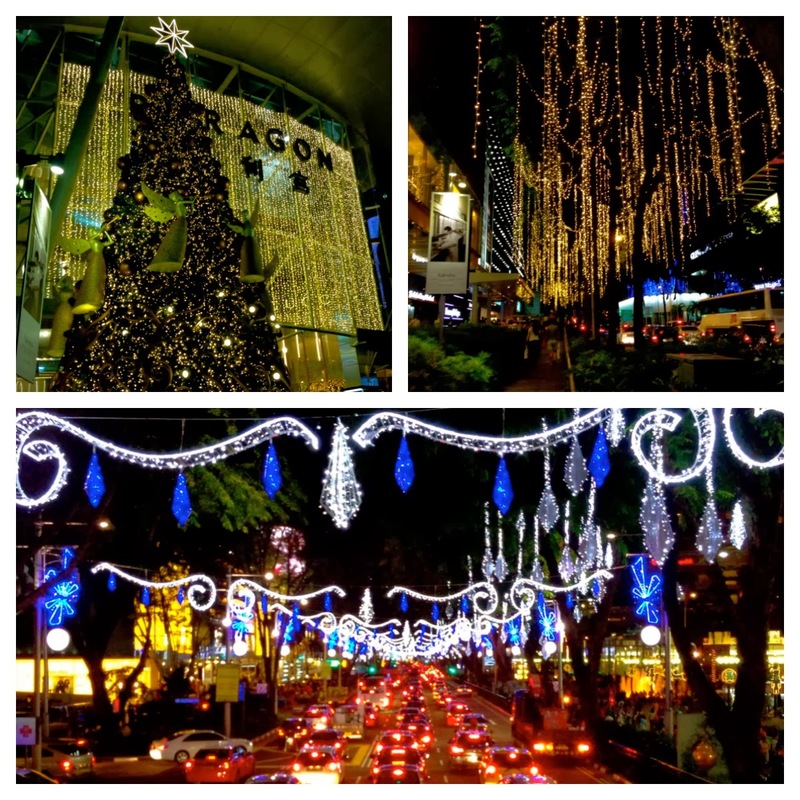 So, who said you cannot have a great Christmastime in Southeast Asia? 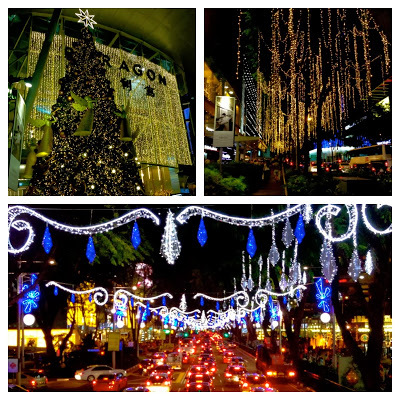 Just come to Singapore and you’d feel the festive with Christmas on A Great Street! That night, I sleep in the comfy bed of Holiday Inn Express Singapore Orchard Road again, but with all the Christmas lights colouring my mind and my dreams! Christmas is coming, lovely peeps! It’s my favorite time of the year!! Yeayyyy!! !